Loading and unloading the boat: It allows the extraction of water boat and their subsequent placement on land. Service towing the boat: It allows transport the boat from the port to the facilities of the company and vice versa. 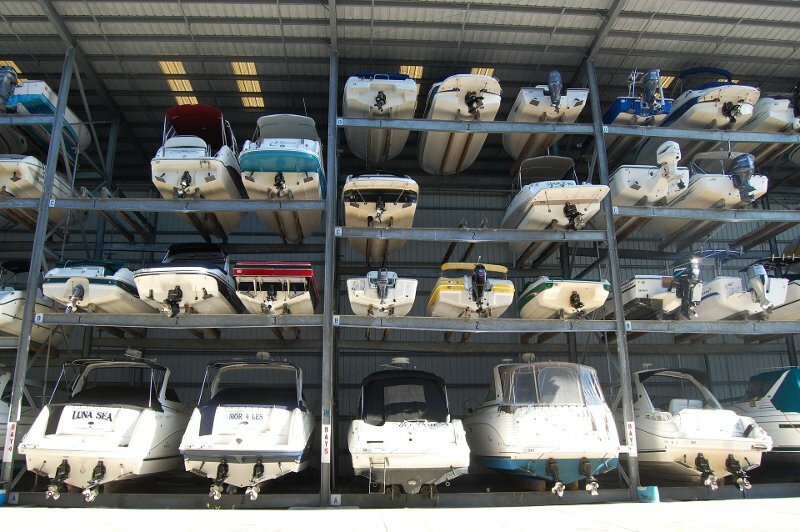 Maintenance and cleaning of the boat: enabling a comprehensive maintenance the entire boat. In order that this can be stored sparkling clean inside the premises of the company.